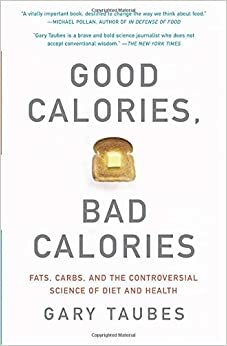 "Take in fewer calories than you burn, put yourself in negative energy balance, lose weight,” says Braun, who has been studying exercise and weight loss for years." Weight loss is not this simple - this kind of article enrages me. Everyone wants it to be an easy equation. Low carbohydrate/high fat diets are wildly successful despite not having to monitor calories. All calories are not created equal and simply eating less does not lead to long term weight loss, it leads to hunger. The amount of highly processed carbohydrates is frightening and far from "healthy". It's unfortunate, but to eat healthy costs more, because healthy food spoils. I look at it like this: if a food doesn't spoil, it is most likely because bacteria and fungus can get no nutritional value from it. Do I want to eat that? 2. There are some exceptions, of course, but surprisingly few.